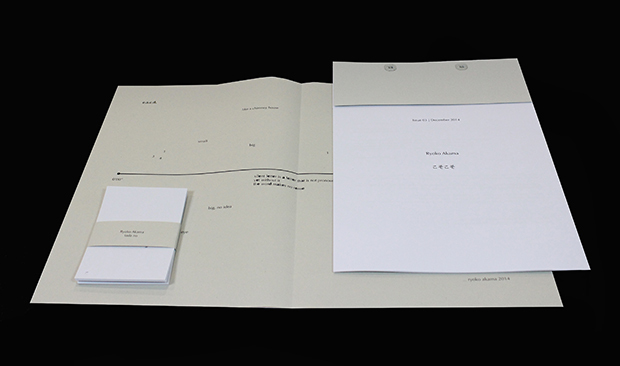 A selection of eight compositions by the Japanese artist and composer Ryoko Akama. Written with varying degrees of economy, indeterminacy and ambiguity the compositions explore language, material and the deconstruction of contemporary composition with humour and wit. 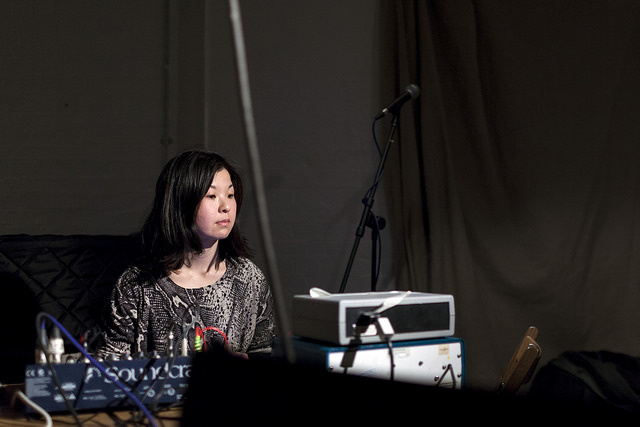 Ryoko Akama is a sound artist / composer who works across sound installation, performance and composition. Her aesthetics approach empty field – silence (time) and space, and pursue the quality of the minimal, abstract and cumulative in multidimensional sonic experience. She explores sound objects and electronics, and also employs texts in order to create scores. She is the co-founder of Reductive Journal and runs Melange Edition.